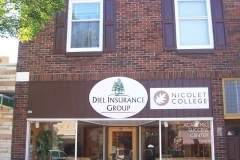 Diel Insurance Group is a locally owned independent full service insurance agency proudly serving the Northwoods since 1886. We are continuing the tradition of service as the longest established and largest locally owned agency in the Northwoods of Wisconsin. Working with our partner companies, we offer Home, Auto, Business, Life Insurance, and are Seasonal Home Specialists, with multi-state licensing. We have two convenient downtown locations in Rhinelander & Tomahawk. All staff are licensed and can help you to protect what is important to you, your family or your business. 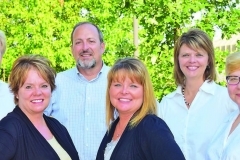 We take the time to listen to you and design a personalized plan to meet your insurance needs. Agents are also available by appointment and we provide 24-Hour emergency contact numbers. 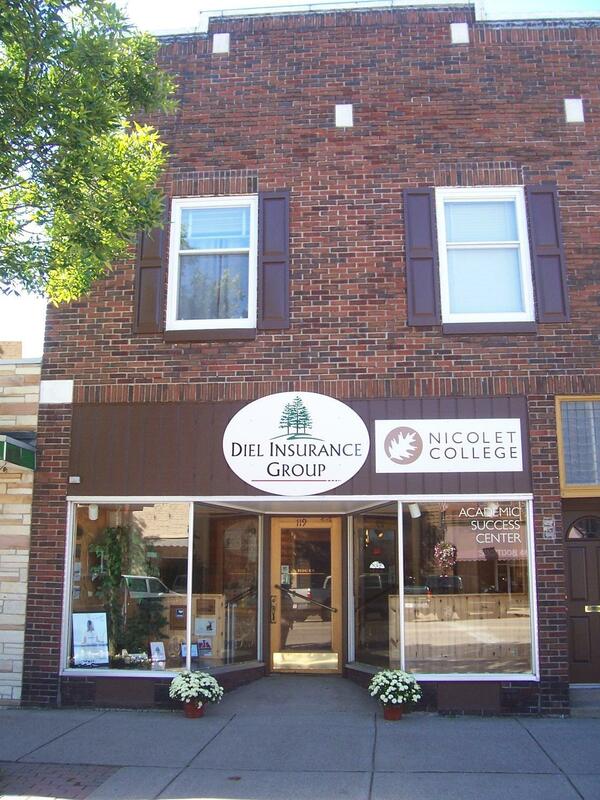 Diel Insurance Group provides superior service, value and relationships you can count on. Contact us today to find out how we can help you.